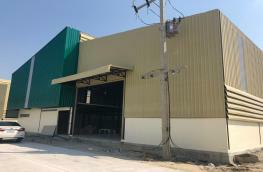 Property-D - WH55110028 Rental Warehouse - storage plant. 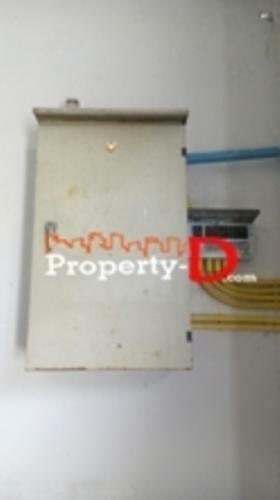 Soi Phetkasem 48 in four separate areas of 1,100 sq m area Phasi Charoen. 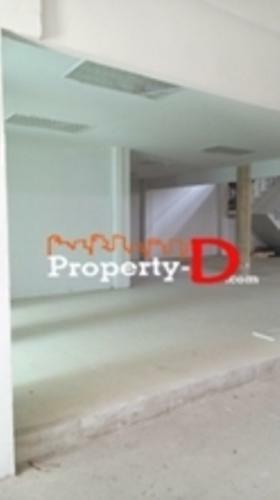 Home » Exclusive Property » WH55110028 Rental Warehouse - storage plant. 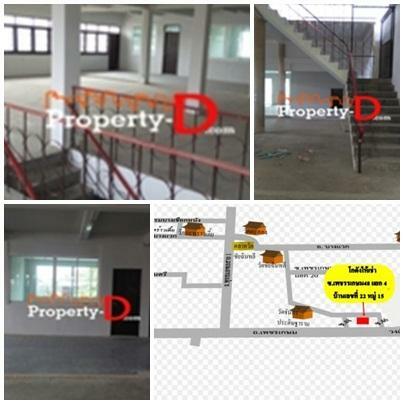 Soi Phetkasem 48 in four separate areas of 1,100 sq m area Phasi Charoen. WH55110028 Rental Warehouse - storage plant. 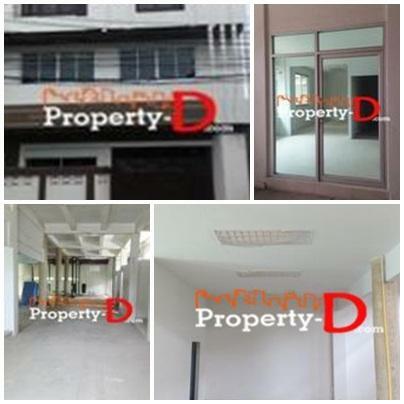 Soi Phetkasem 48 in four separate areas of 1,100 sq m area Phasi Charoen. Soi Phetkasem 48 separate 4 700 meters on the right. Is located at No. 22 among the 15 Bang Duan Phasi Charoen District, Bangkok. 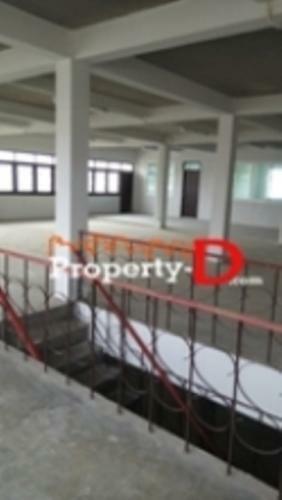 1,100 sqm office space with three floors. The front is a 3-storey warehouse, 13.5 meters wide and 20 meters deep. 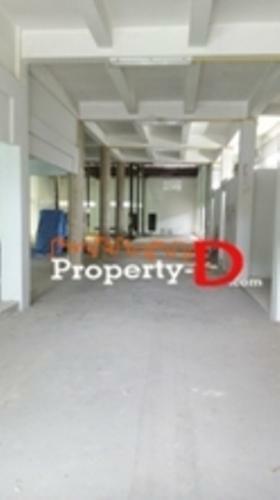 The back is 13.5 meters wide and 22 meters warehouse. Tier 1: 1 offers 2 bathrooms, storage rooms one room. The second floor has three rooms and a hallway . : relieved. Tier 3 .: There are 6 rooms, 4 bathrooms and hallway spaces. A 30-amp electrical system, water. Ideal for office Warehouse or factory to the site above. Bang Wa, near the Blue Line, The Mall Bang Khae, Bang secon Lotus Rangsit Road Soi Phetkasem Road 13.